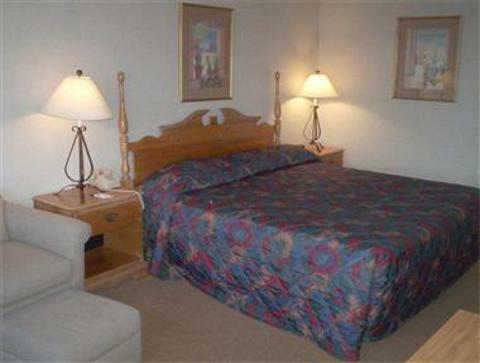 Americas Best Value Inn Amarillo, Hotel null. Limited Time Offer! 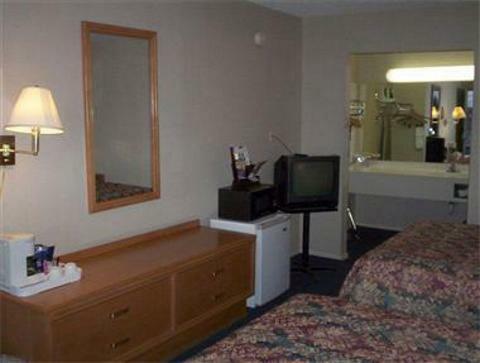 Americas Best Value Inn -Airport. 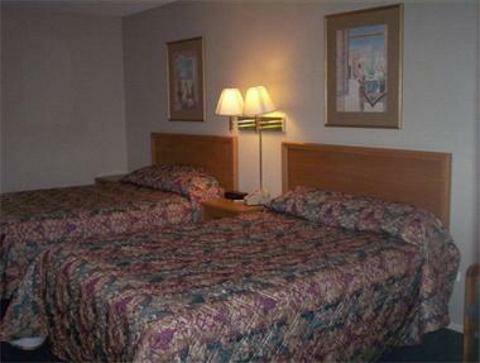 Hotel "Americas Best Value Inn -Airport" has obtained 2 stars. 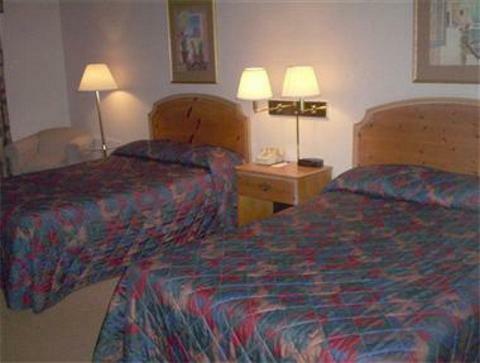 This hotel is located in Amarillo. 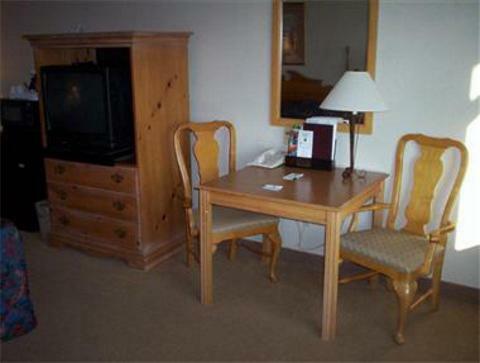 The hotel can be accessed easily from the airport nearby. 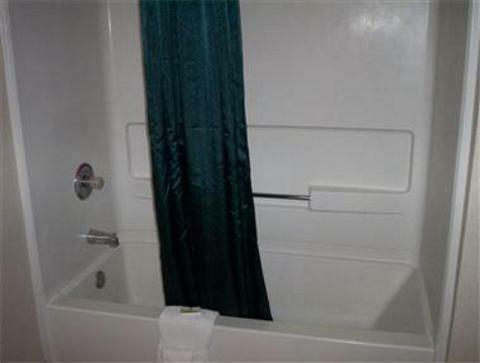 The accommodation has 42 bedrooms in total. Take advantage of the outdoor swimming pool. By taking part in fishing you have the opportunity to make your stay more active. There are also many sporting activities for visitors, such as pool, golf, basketball and volleyball. 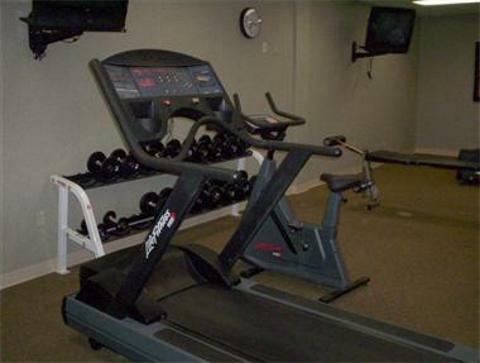 Furthermore, this hotel features a gymnasium, a pool table, a walking trail and a water park. After all your daily busy activities, a visit to the onsite spa will help you feel refreshed. 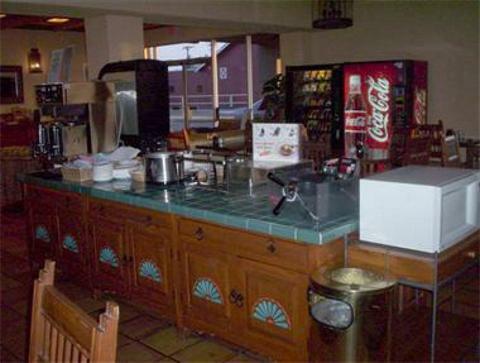 After dinner, you can have a drink at the lounge bar. 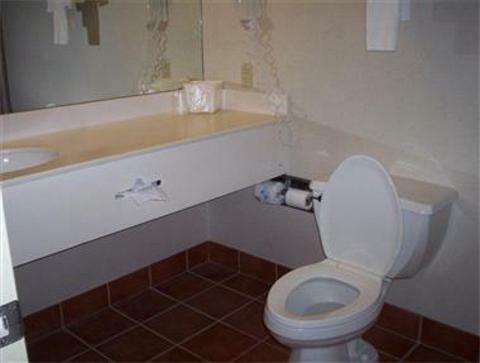 Breakfast is included in the room's rate. Access to the Internet is available free of charge and there is a shuttle service which can pick you up and drop you off at the airport. 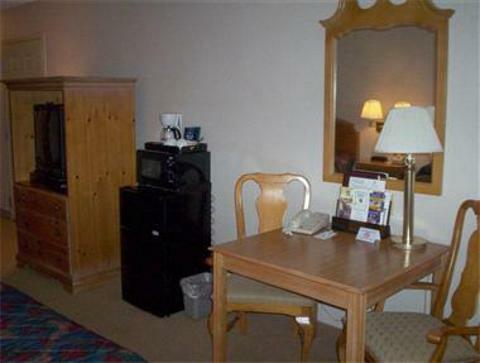 The Quality Inn & Suites is a beautiful property located right on I-40. 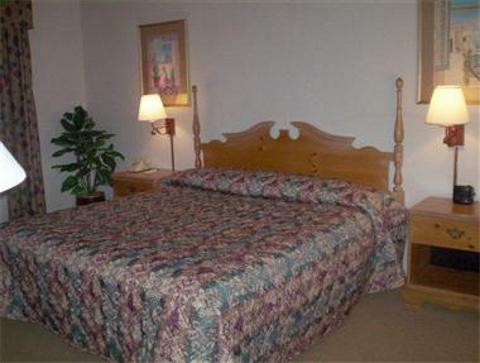 It is only 2 miles from the airport and offers a free airport shuttle, a business center, cable tv, free full breakfast, free local calls, lighted tennis court, and much more.